Provide comfort for the family of Sadie Laflamme with a meaningful gesture of sympathy. GRAFTON: Sadie J. Laflamme, 5, passed away peacefully at home in the loving arms of her family Saturday April 13, 2019 following complications from CDKL5. She loved warm tubs, sunshine, and snuggles. She had style; always a bow in her hair and the expressions on her face always told you everything you needed to know. While her time with us was far too short she leaves a legacy of love and selflessness that enveloped everyone who came to know and adore her, including the staff that helped her through early intervention, The Perkins School, Boston Children’s Hospital, The Boston College Campus School, The Respite Center in Hopkinton and Notre Dame Pedi Pals Hospice Care. 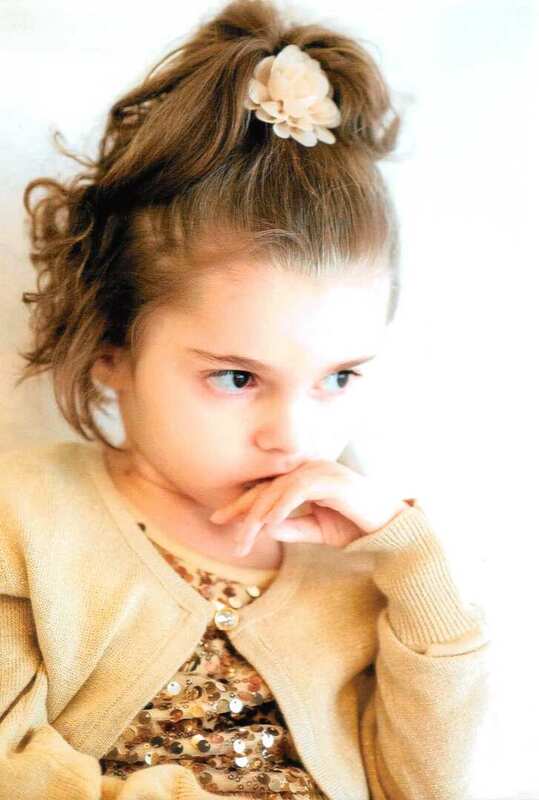 Her journey has shone a bright light on CDKL5 and has been meaningful in generating donations toward the research to find its cure, including three separate Rides for Sadie. Sadie leaves her loving parents, Amanda (Laraia) and Joel Laflamme, her sisters Sophia L. and Savannah M. Laflamme, her maternal grandparents Kimberly McCallum-Belanger and Richard DiRienzo and paternal grandmother Kathlyn Laflamme and several aunts and cousins. She was predeceased by her grandfather “Puppet” Laflamme and her grandmother’s husband "Papa E" Ernest Belanger. To send flowers to the family of Sadie J. Laflamme, please visit our Heartfelt Sympathies Store. Consider providing a gift of comfort for the family of Sadie Laflamme by sending flowers. We encourage you to share any memorable photos or stories about Sadie. All tributes placed on and purchased through this memorial website will remain on in perpetuity for generations. Provide comfort for the family of Sadie J. Laflamme by sending flowers. Didn't know her of family, but have grandkids myself and felt so sad after reading about her shor but beautiful life. May God bless you at this tough time. Your family's loss saddens many others more than could ever be imagined. Sadie's precious life journey touches deeply those whose loved ones face similar stories. Be where Eternal Love surrounds you, Sadie. I’m so sorry for your loss, she was such a beautiful girl.